It’s no surprise that a lot of caregivers are riddled with senses of worry, uncertainty, and guilt. The good news is: it can get better. The caregivers and nurses in our communities have a passion for helping seniors and their families transition through aging and have experience walking the fine lines. They can be the watchdog, the friend and the confidant, but they can never take your place. 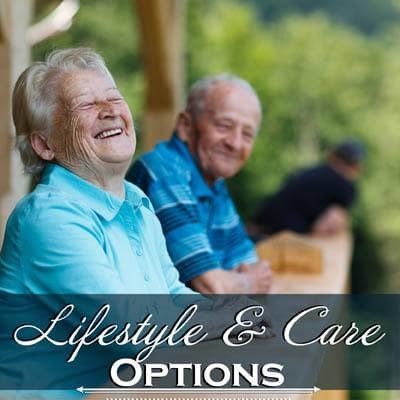 So, if you think it may be time for your family to consider a move to senior living, we encourage you to browse our lifestyle and care options or use the button below to schedule a tour.